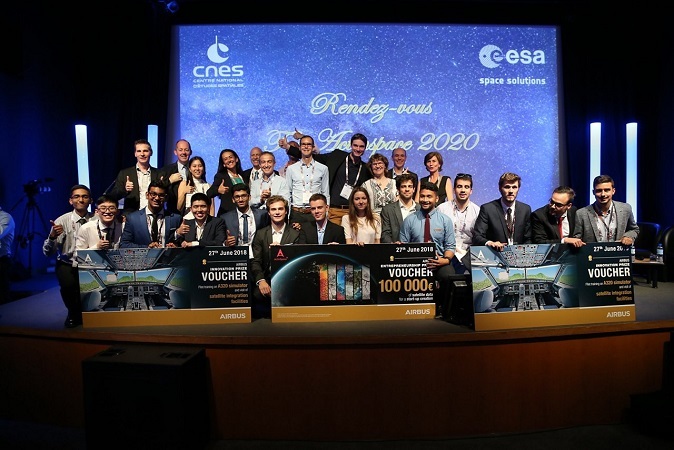 At the 3rd edition of the global space hackathon ActInSpace, held during the Toulouse Space Show, teams representing Australia and Singapore were among those that received prizes at the awards ceremony on June 27. Organized by French space agency Centre national d’études spatiales (CNES) and the European Space Agency (ESA), and backed by Airbus, ActInSpace saw hackathons being conducted in over 35 countries globally, with the finals held in Toulouse. Australian team Wright Incorporate clinched the Grand Prize with ‘Seraph’, a tamper-proof system for drone registration with real-time tracking, after winning the Australian hackathon organized by the Innovation & Collaboration Centre in Adelaide, South Australia. 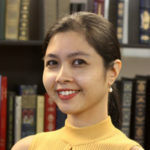 Insert Space, the team that won the Singapore hackathon organized by the Singapore Space and Technology Association (SSTA), was also one of the five finalists. Insert Space also clinched the Airbus Innovation Prize for their small satellite propulsion using a 3D-printed vaporising liquid microthruster. Among the 35 countries participating, France held the largest local event, with 928 seats. Also in the Top 10 list were Tunisia with 157 seats, Taiwan with 153 seats, Azerbaijan with 116 seats, and Morocco with 102 seats.